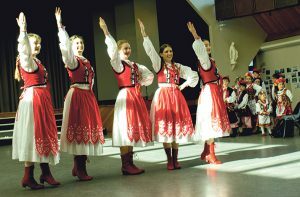 Orleta Dance Group, Poland. Festival of the Stars 2015. On Saturday 18 June, just a few days before the winter Solstice, we celebrate who we are and where we are, at our second annual Festival of the Stars midwinter party. 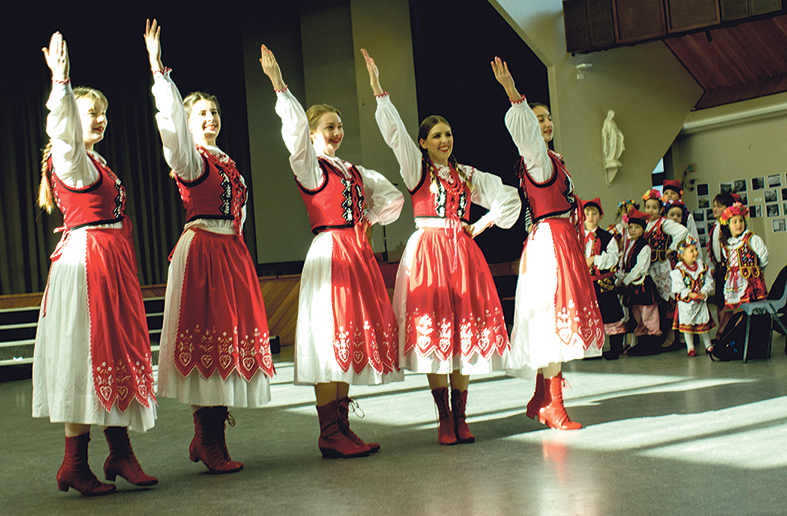 The Festival of the Stars: Ave Maris Stella – Matariki, is an all-day event, with food, drink and performances from all the sections of our community. It aims to celebrate our unity in diversity. It’s open to all, there’s no entry charge, and there’s something for everyone. Held at St Patrick’s College, Kilbirnie, it starts at 10am and goes till 5pm. The festival is a mixture of old and new, European and Māori, Pacific and Asia, dance and song, food and fun. We had a wonderful time last year, and we’re back with many of last year’s participants ready to perform and entertain. This year we have a Samoan Food Stall and Indonesian dancers, alongside last year’s wonderful Orleta Dance Group, Indonesian Gamelan, Filipino Choir and others. As with last year, we’ll have an opening ceremony with the St Mary of the Angels’ choir combining with Te Ngakau Tapu and Taonga Puoro. The City of Wellington Pipe Band will bring us to a rousing conclusion. Throughout the day there will be an amazing programme of song and dance from all over the world, with lots of food, display stalls and things to sell, including our all-new Parish Cook Book, T-shirts to decorate, and face-painting. There will be BBQ’s outside, enticing smells when you walk in the door, displays, and fabulous acts. People can come at any time and return later for something special to see or hear. It’s a great way to spend a midwinter Saturday and help towards the final amount for strengthening St Mary of the Angels Church. Last year’s Festival of the Stars raised $6000 from food-stalls and other sales. While in the face of the total amount needed for St Mary of the Angels Church seismic strengthening, that’s small, but it shows we’re trying as a church community. Come and enjoy this multi-cultural, all-embracing midwinter festival in our town – it’s time to celebrate midwinter together. After all, in the Northern hemisphere, they have Christmas! Robert Oliver is Director of Music St Mary of the Angels, Wellington.